Founded in 2009 by Brian Acton, Jan Koum WhatsApp got acquired by Facebook on February 2014 for $19B. In 2016 it was integrated more and more in Facebook products and business model which allowed WhatsApp to focus more on interactions between its users and businesses. In 2018 WhatsApp rolled out customers’ interactions services, and it started to make money on slow responses from companies. We don’t know precisely how much revenues WhatsApp makes as it is not specified in Facebook Inc. financial statements. Koum and Brian Acton who had previously spent 20 years combined at Yahoo founded WhatsApp in 2009. In 2009 WhatsApp got its first seed round for $250k. In a few years, WhatsApp became a hit and in 2011 and 2013 WhatsApp got $60 million from Sequoia Capital with the first round of $8 million and the second round of $52 million. 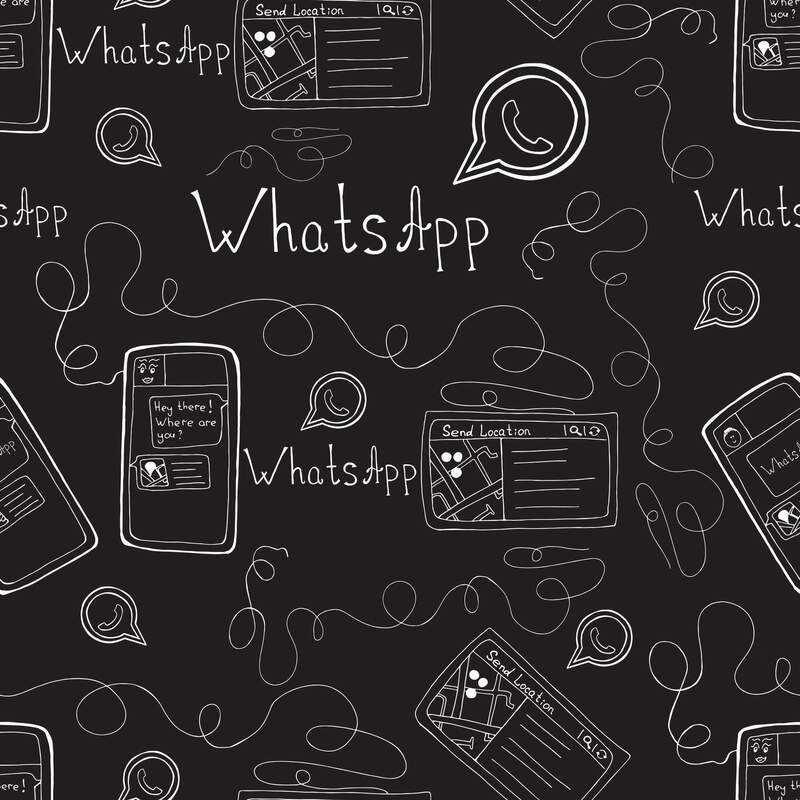 The name WhatsApp is a pun on the phrase What’s Up, and it started as an alternative to SMS. This showed how reluctant they were about advertising as a business model. The paradox though is that in a couple of years the company would be acquired by the largest digital advertising network, after Google. It was June 18, 2012, almost two years before WhatsApp got sold to the most profitable advertising network on earth, Facebook Inc.
WhatsApp founders remarked once again that its business model would not change toward anything related to third-party ads. Things would start to change in a couple of years. Naturally, people might wonder how we plan to keep WhatsApp running without subscription fees and if today’s announcement means we’re introducing third-party ads. The answer is no. Starting this year, we will test tools that allow you to use WhatsApp to communicate with businesses and organizations that you wantto hear from. That could mean communicating with your bank about whether a recent transaction was fraudulent, or with an airline about a delayed flight. We all get these messages elsewhere today – through text messages and phone calls – so we want to test new tools to make this easier to do on WhatsApp, while still giving you an experience without third-party ads and spam. WhatsApp started to focus more on communication between businesses and its users to create a line of products that could be monetized by selling services to companies using WhatsApp features. The updated documents also reflect that we’ve joined Facebook and that we’ve recently rolled out many new features, like end-to-end encryption, WhatsApp Calling, and messaging tools like WhatsApp for web and desktop. However, it is undeniable that in 2016 it finally started a process of monetization that revolved around data sharing between WhatsApp and Facebook products. Do we know how much money WhatsApp makes? In this way, businesses will start paying for certain interactions with users to manage their customers’ interactions. While the app is free of charges, some services will be paid. For instance, if a business that uses WhatsApp will reply to a customer later than 24 hours, it will pay a fixed charge based on the country. In April 2019, WhatsApp rolled out officially the launch of its WhatsApp business. WhatsApp started as an alternative app that could be used to give statuses updates and message. It gained traction until it was acquired for $19B by Facebook. Starting in 2016 WhatsApp changes its terms of service to integrate its services with Facebook business products. This created some concerns about the data shared between WhatsApp and Facebook. In 2018 both WhatsApp founder presumably left Facebook due to conflicts with Mark Zuckerberg. Still, in 2018, WhatsApp launched a new service that allowed businesses to reply to customer support request for free for the first 24 hours. After that, the company would be charged. It is clear to me that Facebook, although it tried, to get as much data from WhatsApp in order to sell more advertising, it had also lawsuits due to that process. Thus, that makes it harder and harder to integrate WhatsApp into the Facebook advertising network. Therefore, the future seems more focused on building specific messaging services for businesses. Will this turn out to be a profitable industry for Facebook?